Here's a clip our drummer Kurt made for the ASAD Arkestra track "Yaku". Taken from our CD-r on Radical Pigeon Records. Still available, email me if you want one! Also, check out Kurt's personal page: http://www.kurtdebrabandere.be/ for more of his artwork. 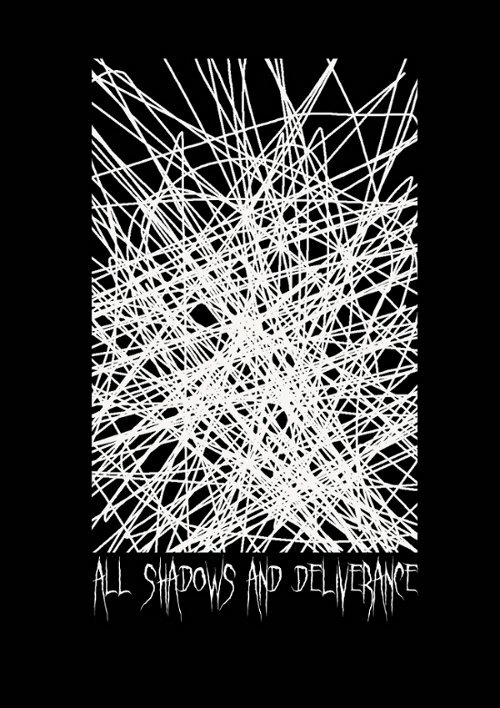 This blog is about my music All Shadows And Deliverance, my label Usain Bolt Records, and other stuff I like.